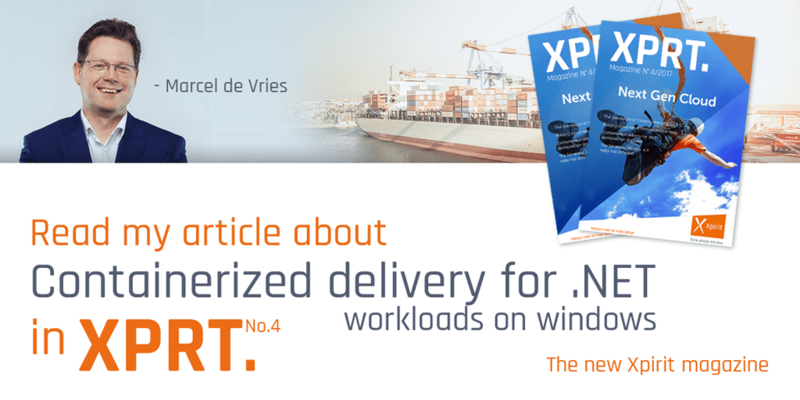 To get you started we need to have a Windows version that is capable of natively running docker. With natively running docker I mean that docker is build into the OS. So no use of docker for windows tools, since we don’t want Linux containers, we want to run windows containers! At this moment you can use Windows 10 Anniversary edition and Windows Server 2016 Technical Preview 5 to go through the steps that I describe here to get your ASP.NET 4.5 website running in a docker on windows container.